2017: oral evidence to House of Lords EU Committee for its inquiry into Brexit and the Crown Dependencies. 9 January 2015: participated in UKCLA roundtable on constitutional developments of 2014, speaking to this paper on the “national justice infrastructure”. 16 July 2014: written and oral evidence to House of Lords Constitution Committee inquiry on the office of Lord Chancellor. 24 June 2014: Second Conference on the Teaching of Public Law at City Law School, London. 16-20 June 2014: International Association of Constitutional Law, IXth World Congress, “Constitutional Challenges: global and local”. Co-convenor of a workshop on immigration and asylum. 21 November 2013: oral evidence to the House of Commons Political and Constitutional Reform Committee on the role of the judiciary under a codified constitution. 21 October 2013: Immovable Property: The issues across sectors, across jurisdictions, Jersey. 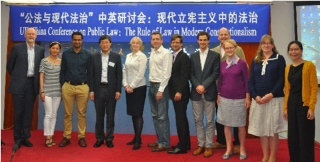 2-6 September 2013: UK-China Conference on Public Law: The Rule of Law in Modern Constitutionalism at Renmin University, Beijing. 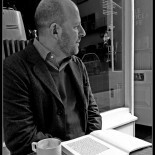 25 June 2013: Society of Legal Scholars/University of Manchester Conference on the teaching of public law in academia (speaking on research-led teaching). 5 December 2012: Varda Bondy (Director of Research at the Public Law Project, an award-winning national charity) and I launched a report at the Nuffield Foundation, which funded the study. 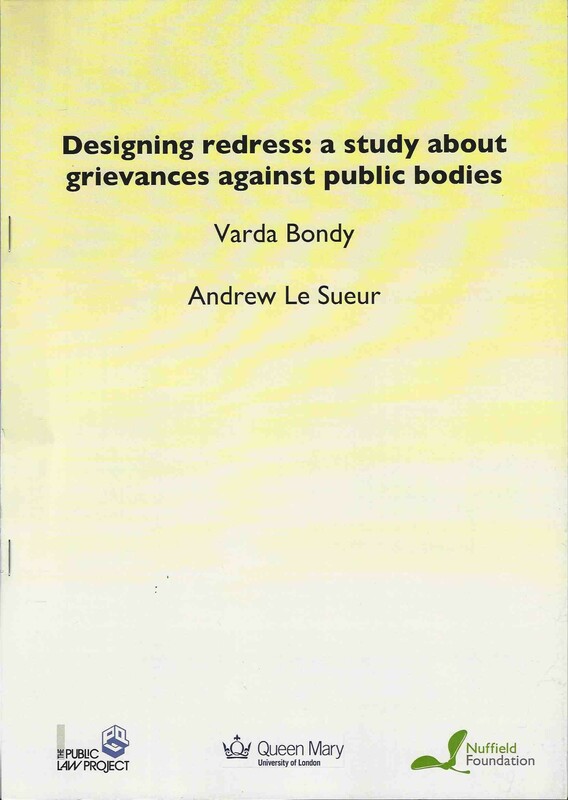 The report ‘Designing redress: a study about grievances against public bodies‘, argues that ‘designing redress’ is an identifiable and important but relatively uncoordinated activity in the constitutional, legal and administrative systems of England and Wales. It maps out who carries out this activity, the drivers for it, and the contexts in which it takes place. The report argues that recognising basic principles would help improve the quality of design. November 2012: attended the executive committee of the International Association of Constitutional Law held in New York, USA. October 2012: Insights into Trust Law: The Channel Islands and beyond. Chaired a session of this event, organised by the Institute of Law, Jersey. October 2012: Mount Scopus meeting in Ghent. 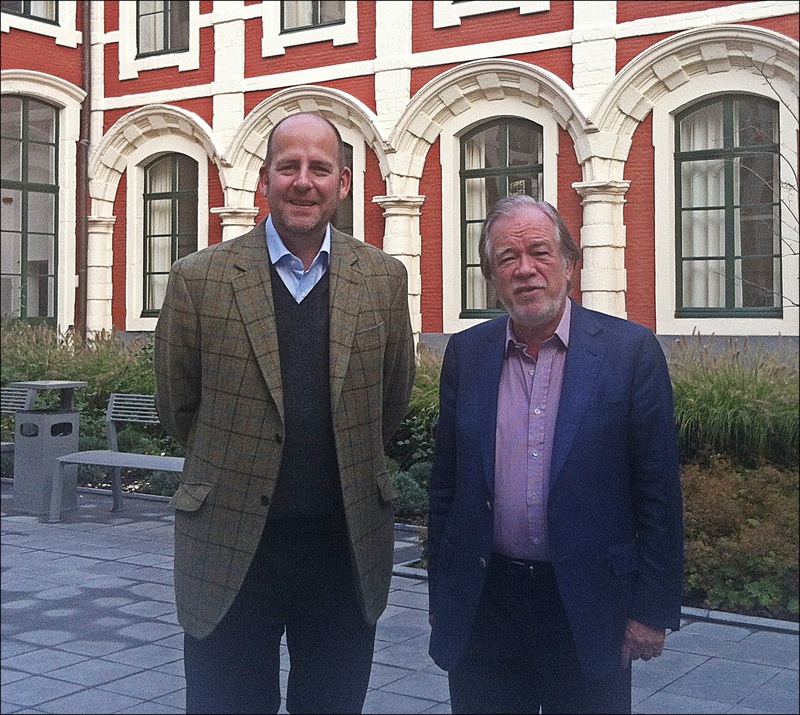 Along with Queen Mary colleague Seán McConville (pictured with me), I participated in the ninth meeting of the Mount Scopus project on judicial independence, held at Ghent University. This multi-national endeavour has developed and continues to refine a statement of the minimum standards on judicial impartiality and independence expected in national and international court systems. I presented two papers: one on how UK parliamentarians scrutinise judicial activities; the other on a new strand of research looking at how legal professions (as individual members and collectively) work to maintain judicial independence. 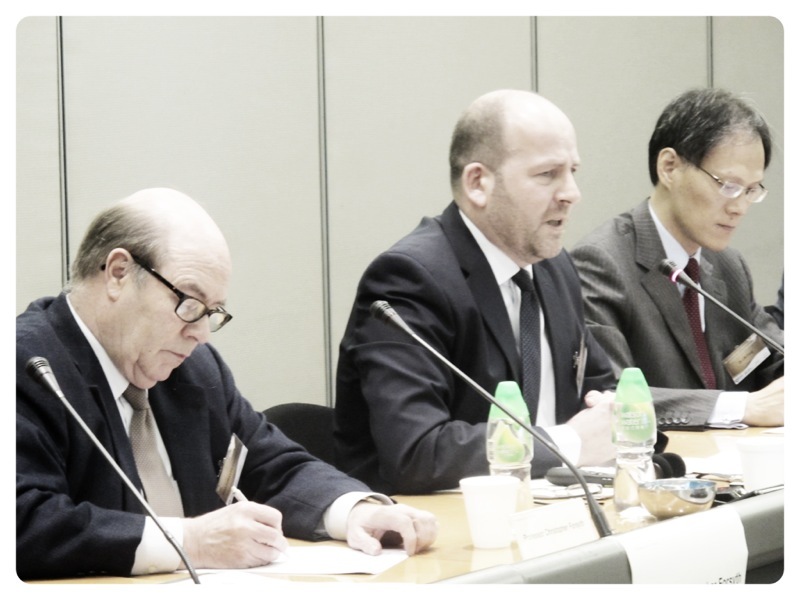 October 2012: Conference on comparison of Sino-Foreign administrative litigation in Wuhan, China. I was a member of a panel of European experts at this event organised by Erasmus University China Centre and Wuhan University, the conference included wide-ranging discussion between a panel of European experts and Chinese academics and judges on the judicial review principles and procedures, the rule of law and judicial independence. The Administrative Litigation Law adopted in China in 1989 was a step forward in subjecting executive bodies to judicial control but it is now widely accepted that amendment is needed. The recent State Council white paper on Judicial Reform in China calls for reform that ‘draws on the sound practices of other countries but does not blindly copy them’. May 2012: Dornburg Research Group of New Administrative Law seminar in Jena, Germany was on the influence of ‘national tradition’ on administrative law. I spoke about the absence of a strong concept of ‘the state’ in English public law and the generation of norms through ‘cases’. March 2012: International Conference on Judicial Independence and Globalization at City University of Hong Kong. At the invitation of the Mount Scopus Project on judicial independence, I presented a paper during this 2-day conference. I considered what lessons might be learnt for the project from “multi-level” (or “new”) governance theory, arguing that the statement of principles should take into account the role of non-state actors (especially bar associations and law societies) and, in various ways, the fragmentation of states.